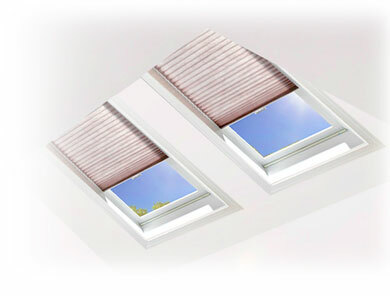 Shade control is a unique and mood changing feature to add to your home or office. Sakab Designs is a premier supplier of quality name brand shade control packages such as Crestron, Elan, Control4, and more. Choose from hundreds of fabrics and styles to fit any environment and get as comfortable as possible! Sakab Designs offers all styles for your shade control needs. Our automation experts can go through your space and recommend the best solution for your needs.